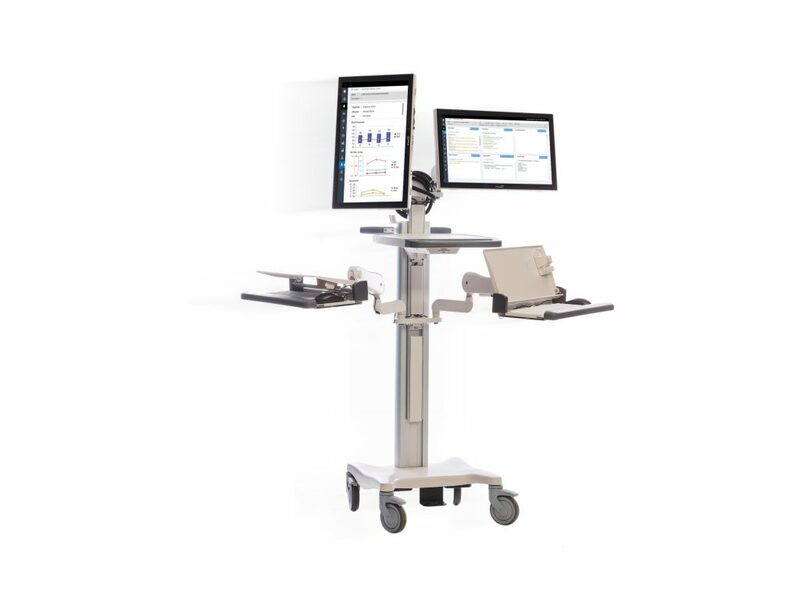 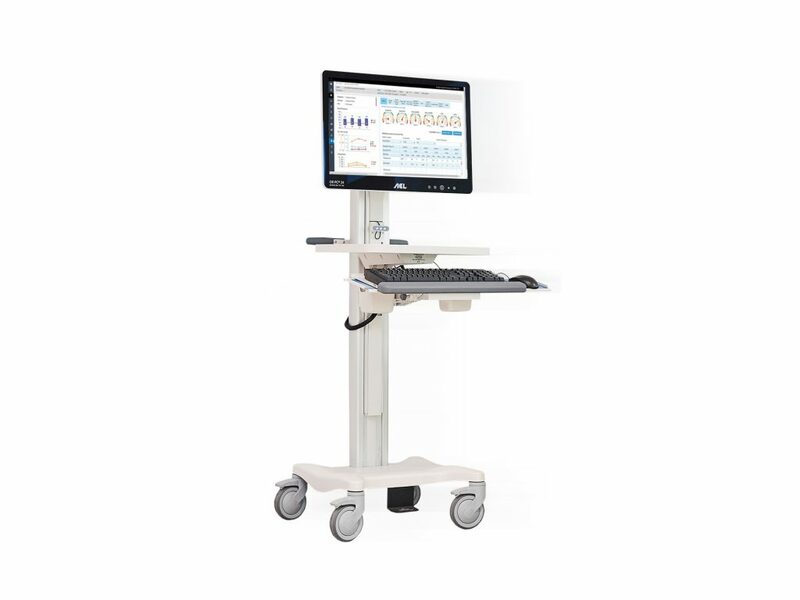 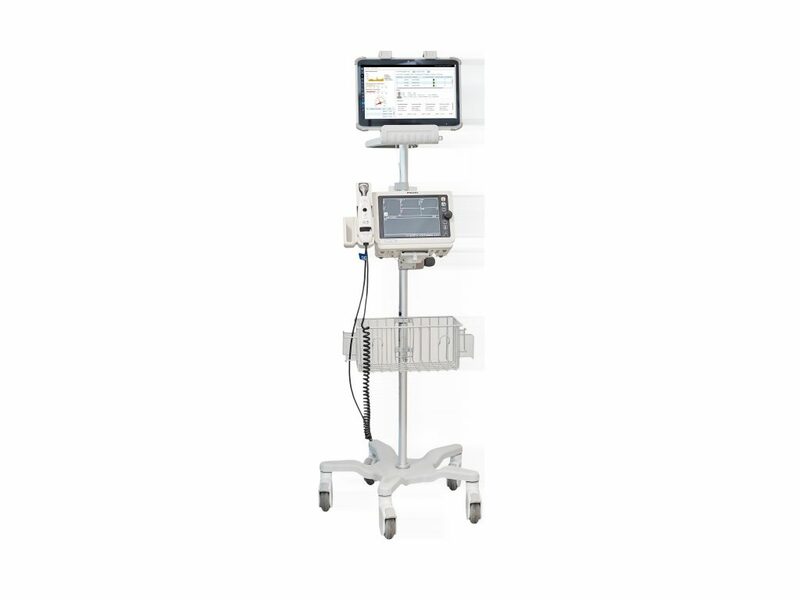 Hospital Products Australia specialises in integrating technology into work and rest spaces to enhance workflow efficiencies for clients and caregivers and increase comfort for patients and residents. 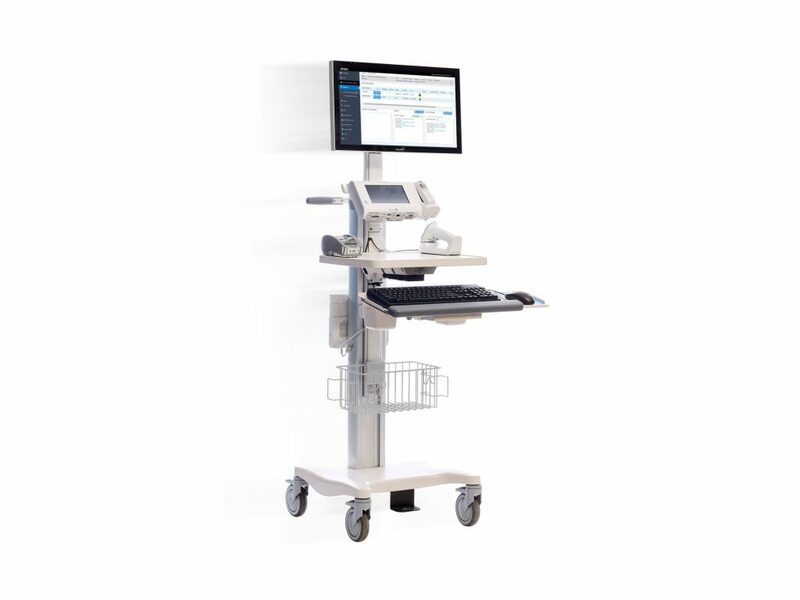 Our quality supplier pool provides access to first-rate computers, tablets, scanners, printers, procedure and supply carts, medical lights and furniture. 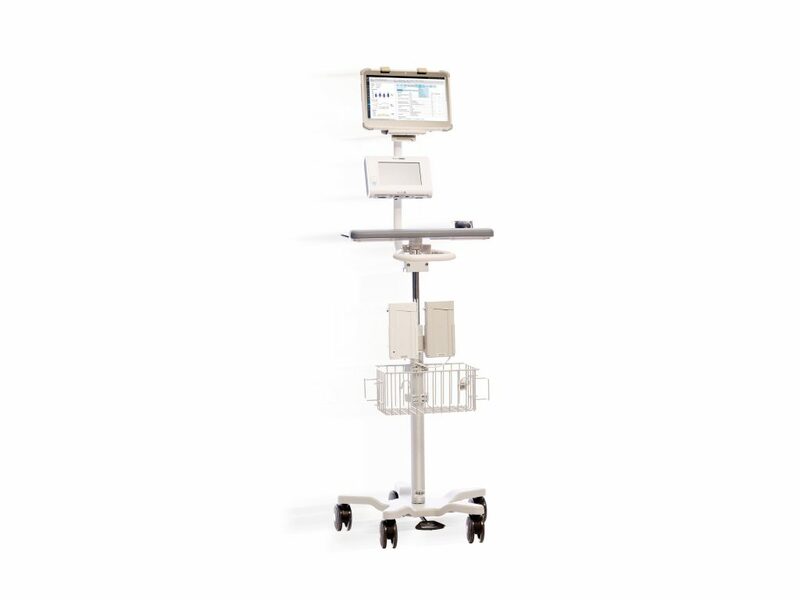 This combined with HPA knowledge and ingenuity means we can create individual solutions for any facility.